I can print my designs onto German Hahnemuhle 310gsm Etching Paper. This high quality thick watercolour paper comes with a 1” inch border around the image. Also printed in Giclee inks, the prints retain their beautiful vibrancy in colour. For speed and a wider variety of frame choice, we recommend you to use your local framer. As I am not a framing shop I only have a small selection of simple but modern 2cm wide frames in White, Teak and Champagne colour (also used for my Limited Edition Chinoiserie prints). If you would like to frame with me, you can choose the ‘framed’ option at checkout. As this is a two step process, please allow up to 2 weeks for printing and then framing in Hong Kong or Singapore before being delivered to you. Times will vary depending on how busy the framers are. The stretched canvas prints are printed in high quality Giclee inks. This is a style of printing used for gallery prints, as it does not fade and is very hard wearing. 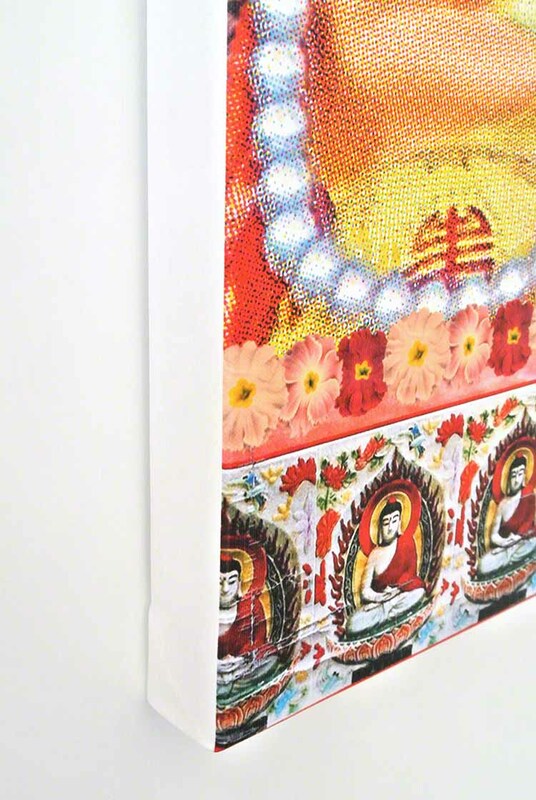 Once printed each canvas is hand-stretched over a wooden frame 1 1/2 inches thick, with a white wrap around the sides. The frames are each proudly hand made by my printer's own carpenter. They are finished off with a brass hook so they are ready to hang (only one strong nail/screw in the wall needed) and my logo is added to the top centre as a seal of authenticity. 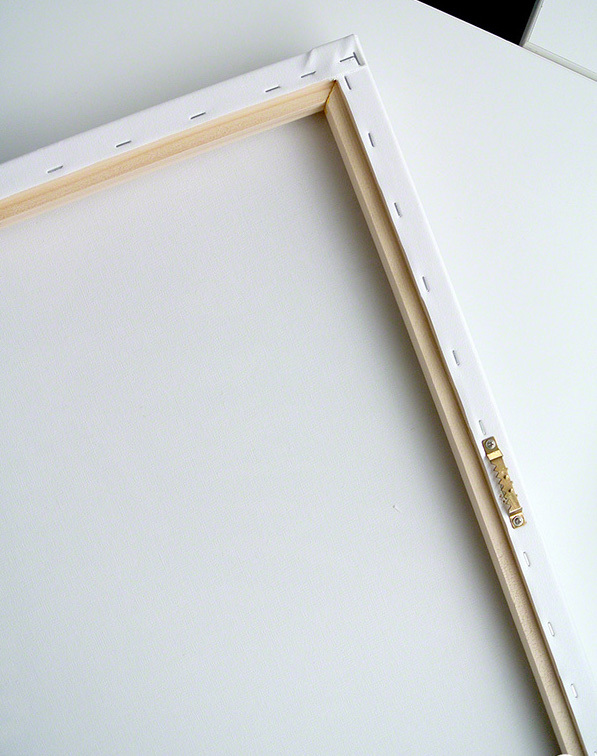 The high quality frames make them nice and sturdy and the colours are wonderfully vibrant. My canvas prints can be ordered unframed and rolled for overseas delivery and framing by a local framer.